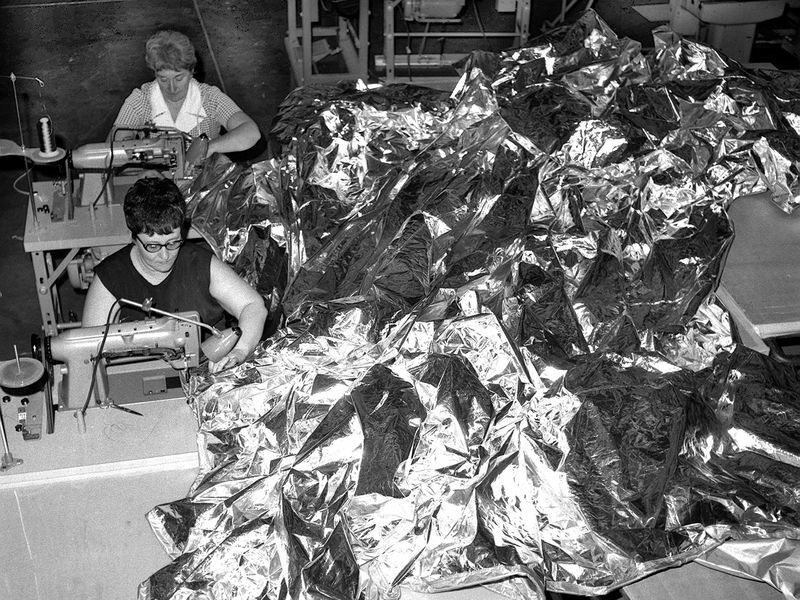 Seamstresses stitch together the sunshade taken to Skylab in 1973. 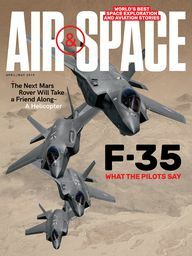 The station’s meteoroid shield had ripped off just one minute into flight, and the resulting thermal heat made the station unlivable and disabled its solar panels. The sunshade was launched and installed just 11 days later.